Dan is confused but thrilled when his parents decide to take a family vacation to York, England, right in the middle of the school year. But his excitement turns to dread when he discovers a terrible family secret that threatens to destroy everything. 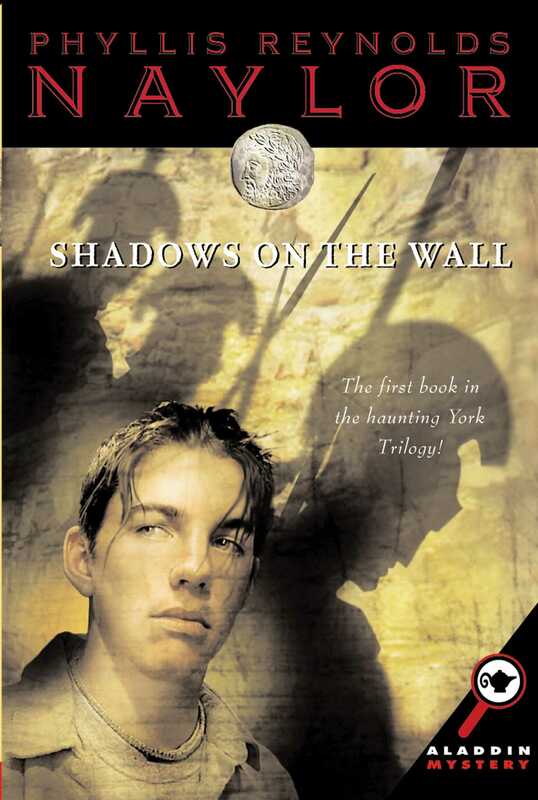 As if Dan doesn't have enough to worry about, the ancient Roman ruins of York are alive with ghosts of Roman soldiers, and they all seem to be reaching out to him. Could they be trying to tell him something? And what d the local gypsies have to do with it all? Do they know something about Dan's future that he doesn't?